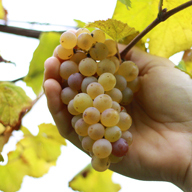 Villa San Donnino production is selected and limited, protected by the generations of knowledge and traditions of a family which has devoted itself to beauty and working in serenity inspired by the values of nature. 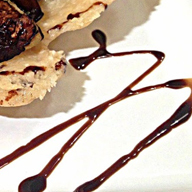 Traditional Balsamic Vinegar is a natural food. 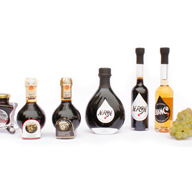 Traditional Balsamic Vinegar Of Modena is produced from cooked grape must. Would you taste? 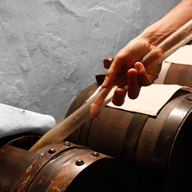 Booking your vinegar tasting here! Dark brown and bright, its density can be noted admiring its correct and smooth body. Its characteristic, complex and penetrating fragrance testifies to an evident but pleasant and harmonic acidity (Master Tasters, 1976).